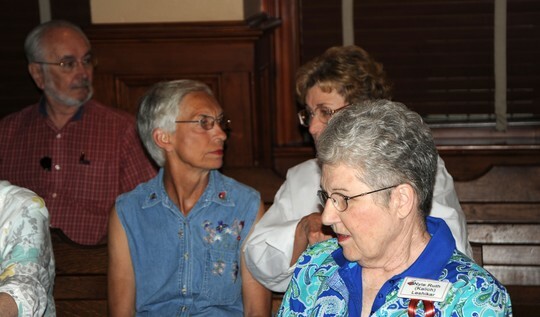 Pictures taken at the Memorial Service at Victoria County Courthouse, Saturday, May 2, 2009. Names of deceased members and their high school activites were read by classmates. A tour of the renivated courthouse was given after the memorial service. Was a special time for all.